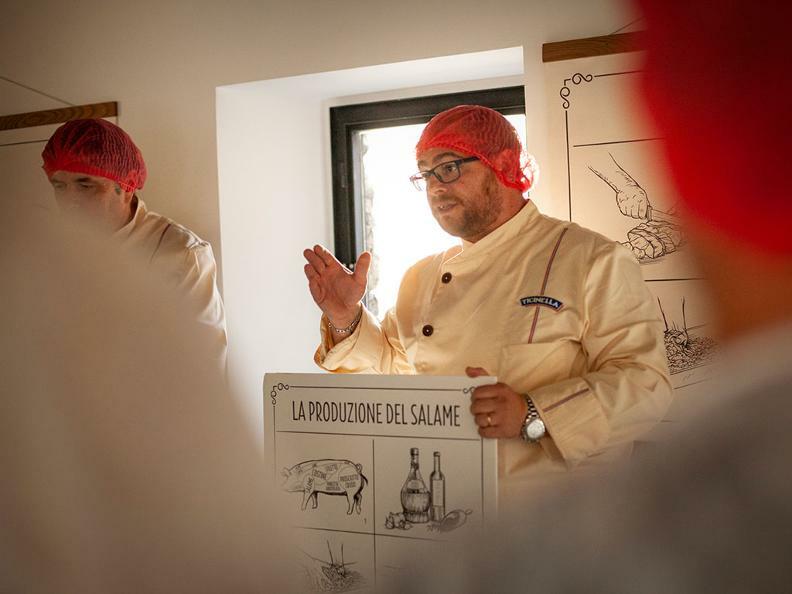 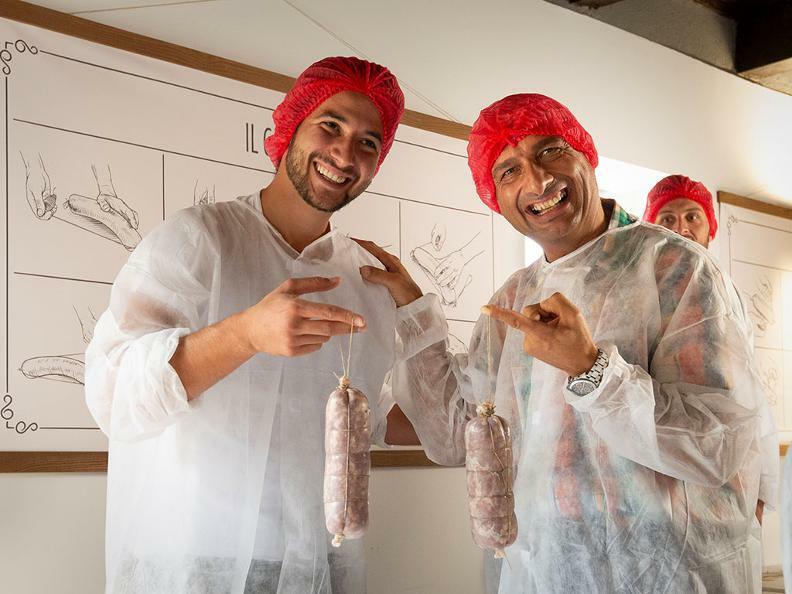 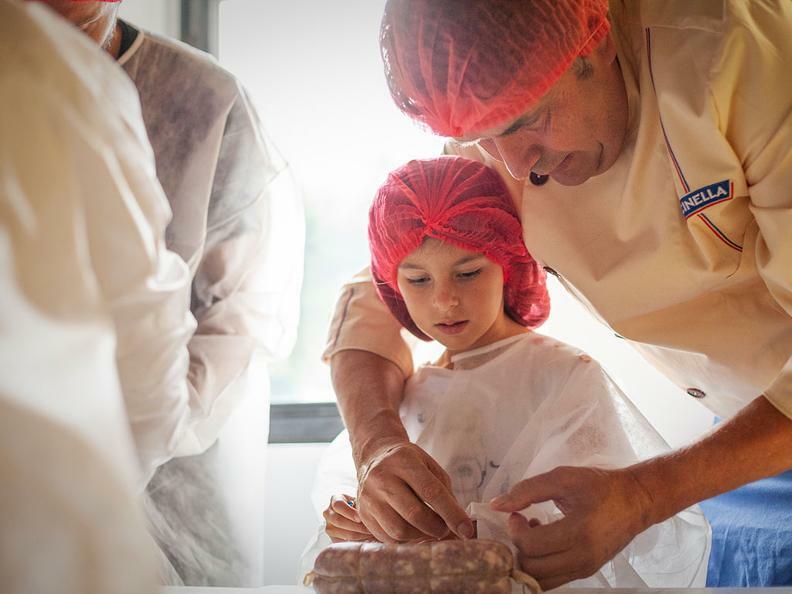 A unique and unforgettable experience awaits you at the Castello di Montebello: take part in the production of your Salame dei Castelli di Bellinzona and come and discover the production of this typical Ticino speciality! 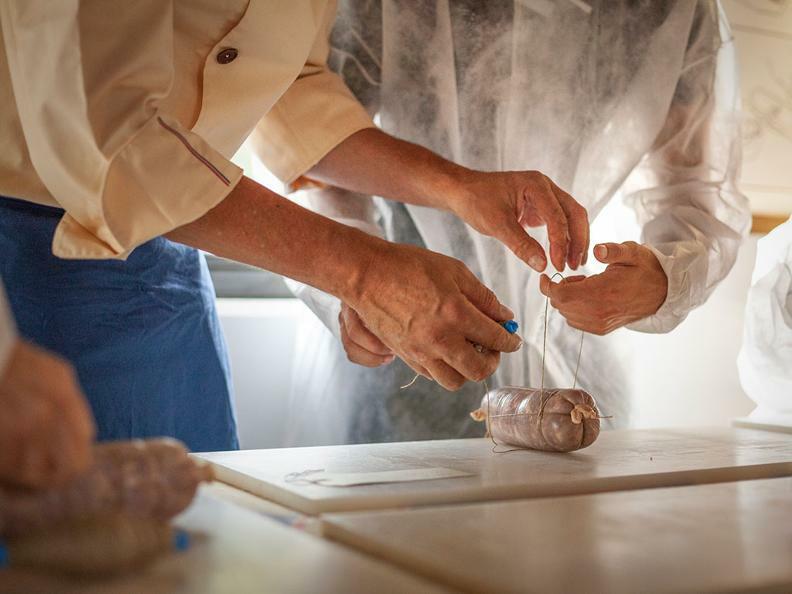 Once introduced to the local delicatessen, you will be accompanied in the delicate phase of tying the Salame dei Castelli di Bellinzona. 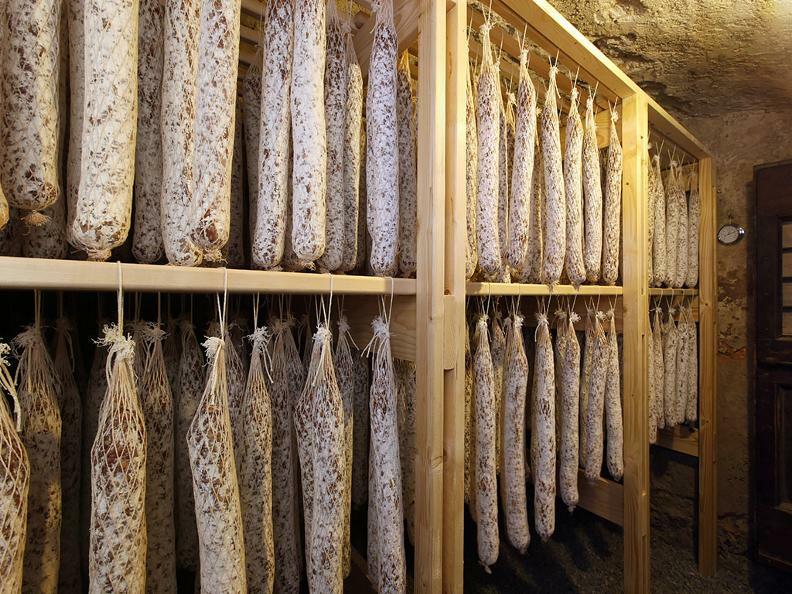 The salami you bind according to the tradition of the salami, once aged within the temperate walls of the cellars of the Castle, will be sent home as a souvenir of a special day. 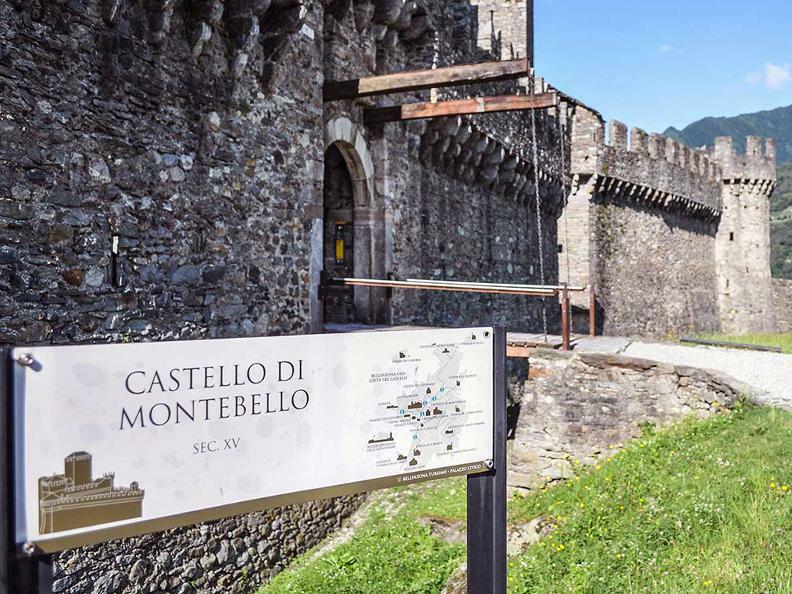 To crown the event, a tasting will be served in the courtyard of the Castle of Montebello with a view of Castelgrande and the medieval village of Bellinzona. 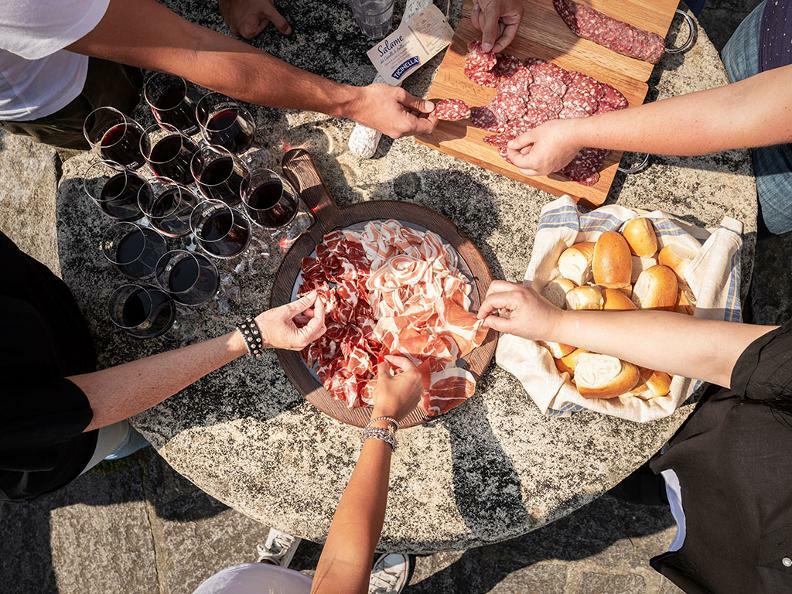 This activity is ideal for groups and companies that want to discover Ticino's gastronomic specialties or organize team building activities.